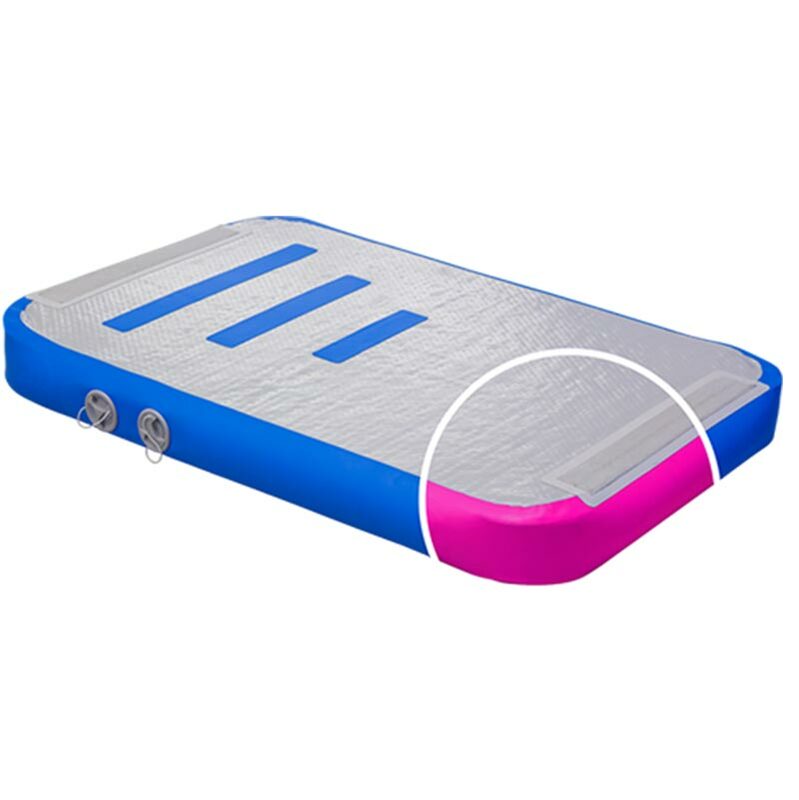 This AirTrack AirBoard is the replacement of the old fashioned springboard. This light weight AirProduct can be used in many different ways! Using the foot pump, you can inflate it anytime, anywhere. Use it in your gym, your garden, at the beach or in the water; the AirBoard is a guaranteed success.